Our residential reverse osmosis service significantly reduces the levels of many of the common contaminants found in regular tap water. 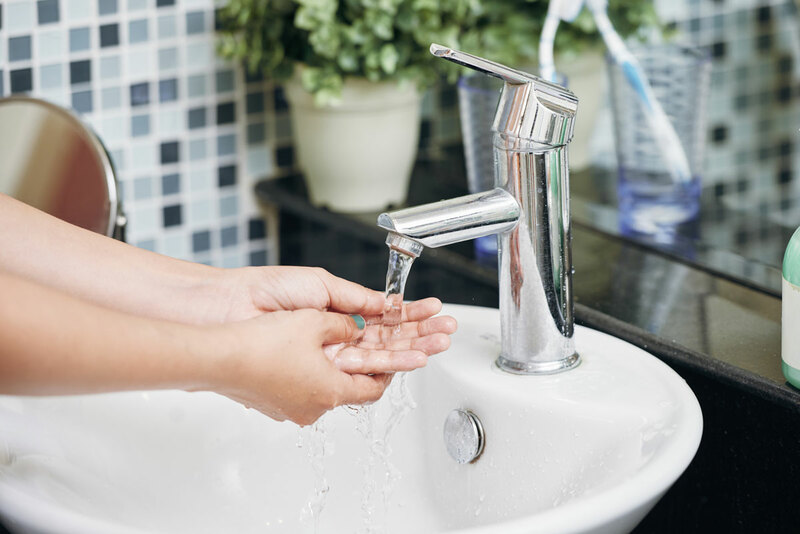 With access to pure, clean, and safe drinking water directly from your kitchen sink, you can rest easy in knowing that these harmful contaminants will be a worry long forgotten. By choosing us to install this very safe and highly-trusted product in your home, know that our trained and experienced installers and technicians will do everything possible to ensure that you’re happy and satisfied with your service. We also offer rentals, sales, and finance options to help make this service more affordable for you. Staining on your sinks, tubs, showers, and clothing are major indicators of “hard water”. This problem can cause a higher risk of limescale deposits in household water systems, and due to this build-up, pipes can become blocked and affect the efficiency of boilers and tanks. This can increase the cost of water heating by up to 20%. Our water softeners utilize “ion exchange”, which replaces hard ions like magnesium and calcium with softer sodium or potassium ions. 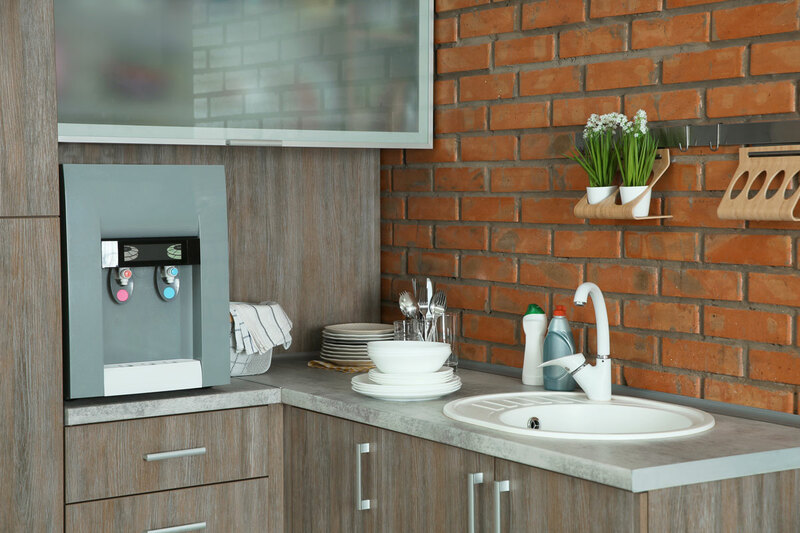 With the Water Softener with Automatic Backwash by Puretap®, you can enjoy cleaner dishes, easy-to-clean tubs, showers, and sinks. 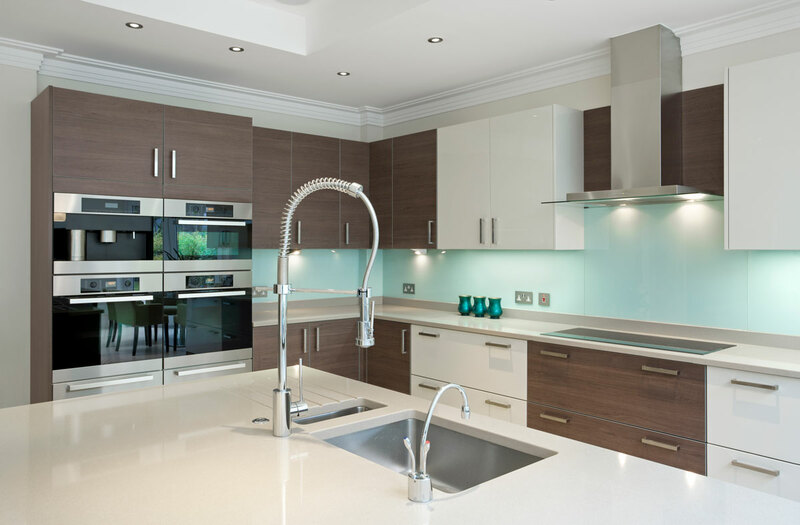 We’re so confident that you’ll be satisfied with your Puretap® unit that we offer a seven-day money-back guarantee. If you aren’t completely satisfied, we will remove the unit and provide a no-questions-asked refund. 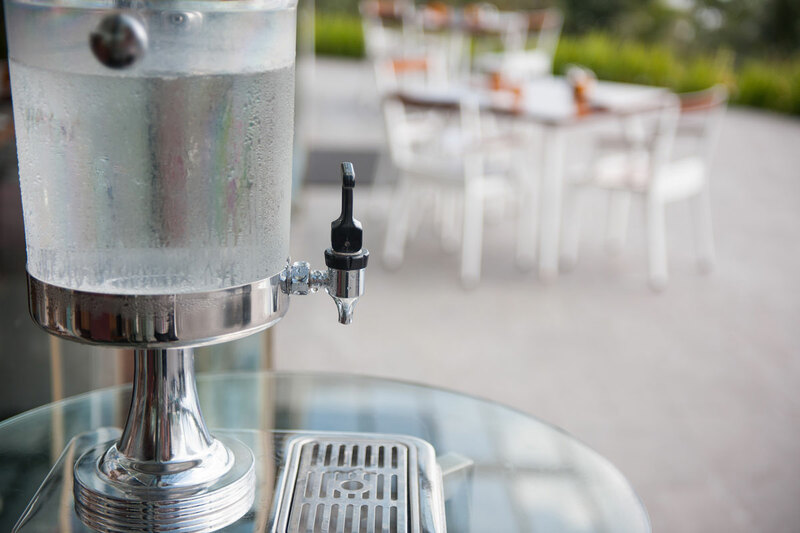 Our reverse osmosis system for commercial settings will work wonders for your business. It includes a heavy-duty frame that’s zinc-primed and powder coated. Adjustable polypropylene feet allow for stability to compensate for uneven surfaces. The state-of-the-art control panel with liquid-filled pressure gauges, panel-mount flow meters, and system switches allow you to have full control over the unit at all times. It also includes a heavy-duty motor cover for protection. We also offer lease and purchase agreements along with industrial, commercial, and vending equipment. Save money by utilizing one of our state-of-the-art and convenient bottleless water coolers in your home today! They dispense both hot and cold water and come with an extra-large dispensing port that’s perfect for filling sports bottles or coffee pots.